What are the Solar Schemes in India ? HomeBlogGovernment PoliciesWhat are the Solar Schemes in India ? The Jawaharlal Nehru National Solar Mission also called National Solar Mission is one of the eight key National Mission’s comprising India’s NAPCC. The objective of this solar scheme is to establish India as a global leader in the solar sector by creating the policy conditions. The Mission has set the ambitious target of deploying 20,000 MW of grid-connected solar power by 2022, which was revised to 1,00,000 MW by 2022 during June 2015. The Government Yojana explains that a person is eligible for a subsidy if he has solar panels installed on the rooftop. 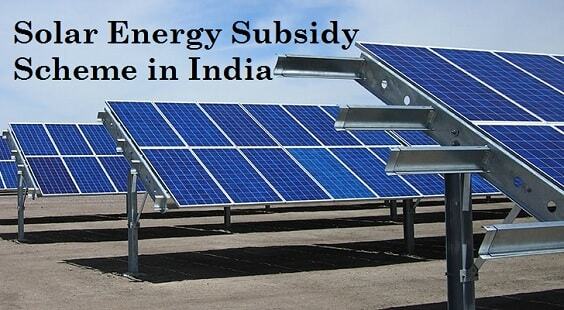 The subsidy is decided as per the capacity of the solar power plant but the good part is that people are going ahead with solar panel installation. Another benefit is that people are able to cut down on their electricity bills and the load on thermal power plant will reduce increasing power generation. MNRE has formed a scheme aiming to set solar parks in various states, each with a capacity of above 500KW. 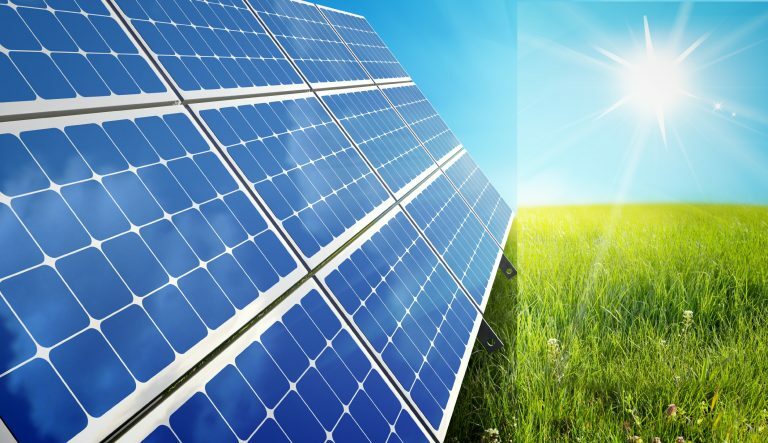 The Scheme proposes to offer financial support by the government to establish and facilitate infrastructure necessary for setting up solar power plants. MNRE is executing a scheme for the development of at least 25 solar parks with a combined capacity of at least 20,000 MW. UDAY or Ujjwal Discom Assurance Yojna was launched in November 2015 as a revival package for electricity distribution companies of India initiated by the Government of India with the idea to find a permanent solution to the financial mess that the power distribution is in. It aims at reforming the power sector, operational improvement, development in renewable energy, reduction of cost of generation of power, energy efficiency, and conservation. The main objective is to engage in the development of large scale and rooftop solar projects, channelize the investment in the government sector, implement MNRE and VGF schemes, project management consultancy and trading of solar power. 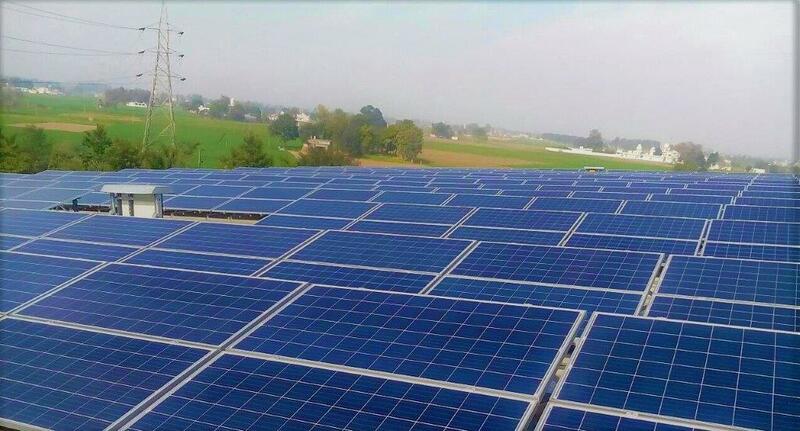 SECI has also played a major part in installing rooftop solar power plant. Till date, it has released tenders for 4307 MW of large scale solar projects of which 675 MW have been commissioned. In the rooftop part, it has released tenders for around 200MW of projects of which 46.5 have been commissioned. Under the rooftop scheme executed by SECI, 200MW of projects have been allocated of which 45MW have been commissioned. Special schemes including 75MW for warehouses and 50MW for the CPWD have been launched. Recently, SECI has commissioned a tender which is the largest global one of its kind. It has 132 bidders who bid for a total capacity of 602MW. This tender is a part of the MNRE’s initiative to gain momentum for achieving a target of 40 GW rooftop solar capacity by 2022.